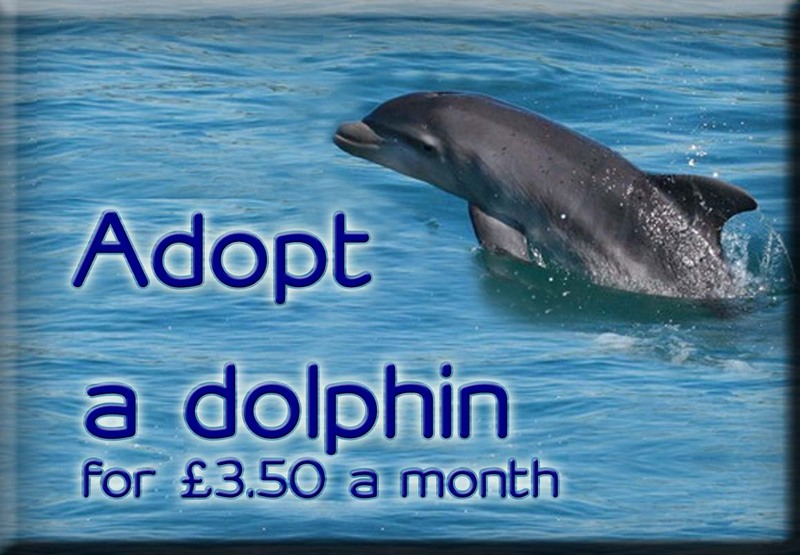 Sea Watch Foundation » This a story of a dear little harbour porpoise which got recaptured two years apart in Falmouth Bay! This a story of a dear little harbour porpoise which got recaptured two years apart in Falmouth Bay! 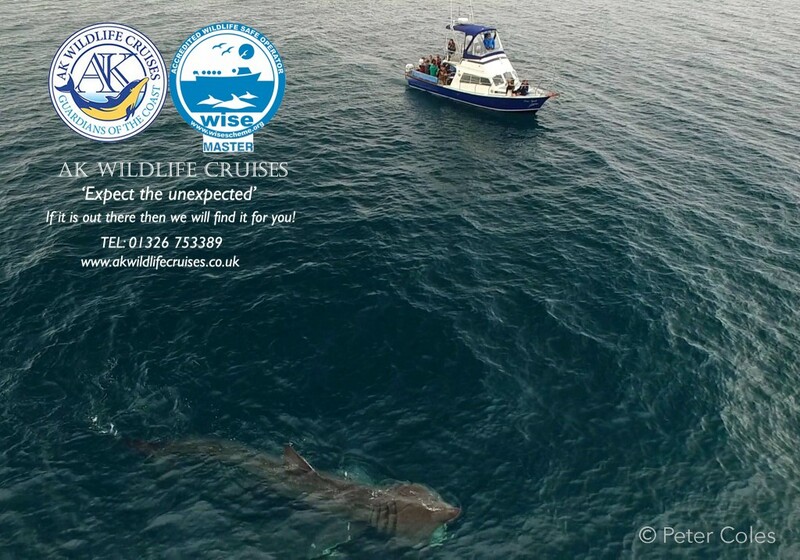 I was looking for great quality images of harbour porpoises and I came across a great shot on the Facebook page of one of our recommended boat operators, AK Wildlife Cruises, based in Falmouth, Cornwall. It was a close-up image of a harbour porpoise which was marked on the fin, the individual had some missing part in the dorsal fin which made that individual very unique. So I got in touch with Captain Keith B. Leeves who runs the company, and who told me the incredible story of that porpoise which I am sharing with you all here! I wouldn’t say I have a photographic memory. But as soon as I saw the second photograph which was so kindly sent in to me I was absolutely convinced we had sighted and photographed a harbour porpoise I had seen before. I went back to check into my extensive photo library and there it was, this dear little individual again. Such an important individual, which such an unmistakable and distinctive ragged dorsal fin. This re-sighting shows the importance of all the work I do, trying desperately to document and record everything I observe in the rich and sheltered waters of Falmouth Bay, for Sea Watch and everyone else to freely enjoy and share. 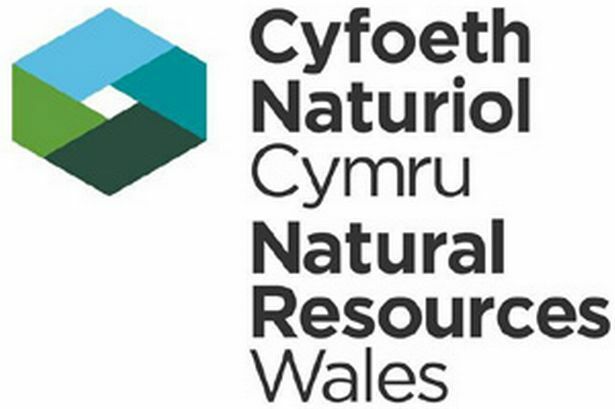 Although the use of platforms of opportunity inevitably limits the ability to draw firm conclusions on site fidelity, this re-sighting suggests that there are harbour porpoises occurring in the area from one year to the next. 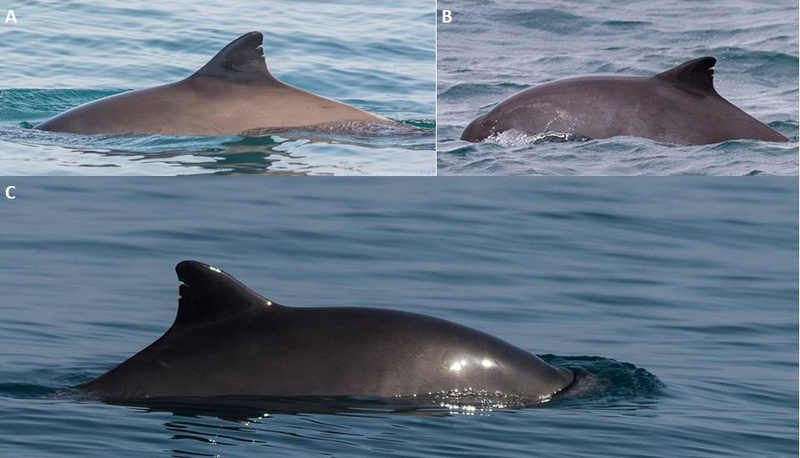 It does also show that the photo-id techniques is an effective technique to use to study seasonal occurrence and residency of harbour porpoises. I am not sure whether this individual is a male or a female, although I am leaning more towards a male, but what I know for sure it is that it is generally sighted in company of other five individuals. It was first sighted on April 15th 2015 within the Manacles Reef MCZ, an inshore site located on the east coast of the Lizard Peninsula, in southwest Cornwall. It was then re-sighted on October 22nd, and December 20th 2017. Marked harbour porpoise sighting history from 2015 to 2017 in Falmouth. A) first sighting on April 15th 2015, B) re-sighting on October 22nd 2017, C) last capture on December 20th 2017. The Manacles Reef MCZ is home to many different types of fish, invertebrates, seabirds and marine mammals including seals and cetaceans. All my documented sightings of porpoises have been conducted in collaboration with the Universities of Exeter Penryn Campus and Prof Matt Witt. I do also record sightings of cow-calf pairs of harbour porpoises, bottlenose dolphins and Risso’s dolphins passing through the area. 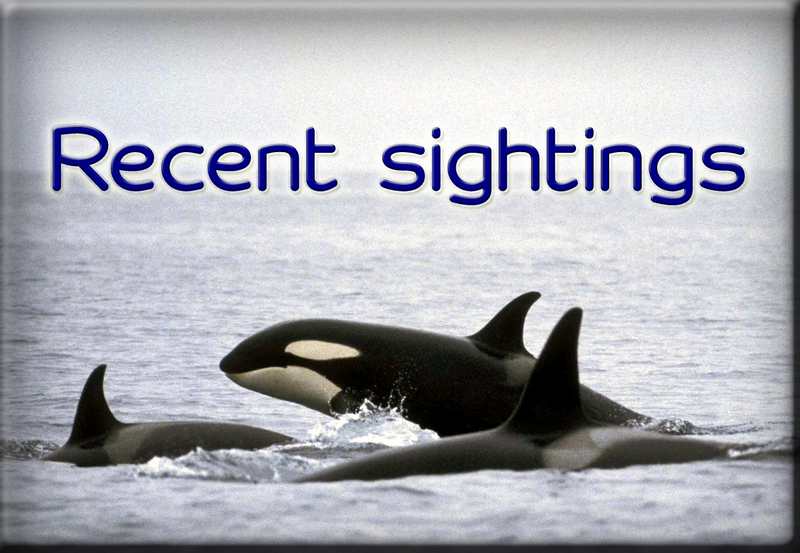 Cetaceans I sight are also feeding, logging and potential giving birth within the Manacles Reef system. Other species which can be sighted are common minke whales, basking sharks and Atlantic grey seals which Haul Out within this MCZ. 2017 Sightings. 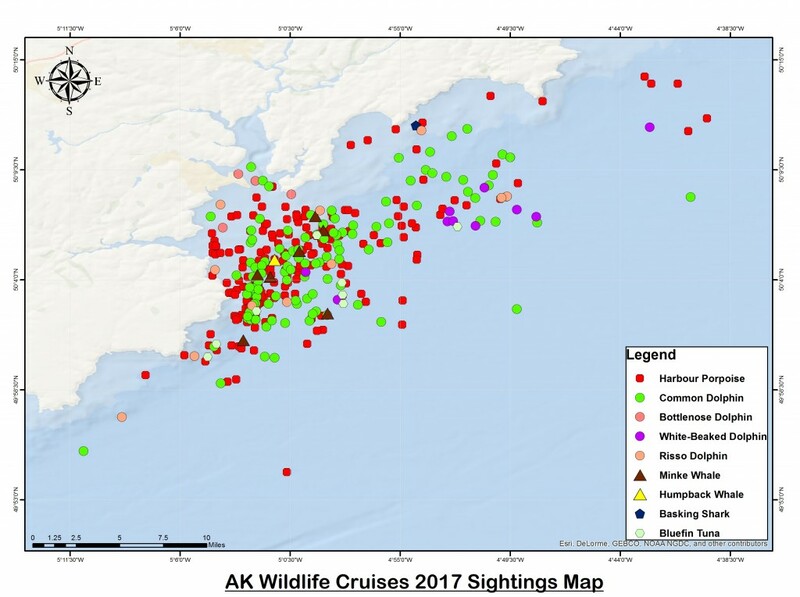 Map courtesy of AK Wildlife Cruises. Being a passionate naturalist first and foremost, nothing really gives me more pleasure than sharing my knowledge and passion for all wildlife with you all. Big hugs and my love to you all, for the fabulous work you all do at the Sea Watch Foundation.